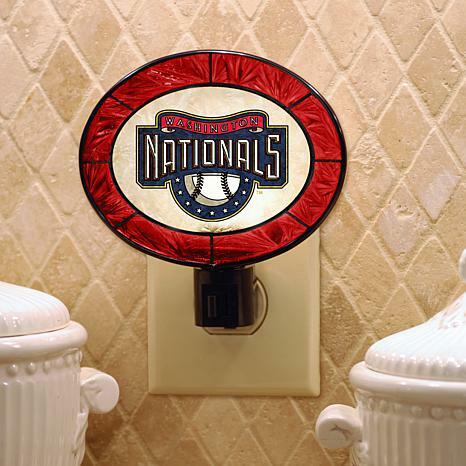 Give your favorite sports fan a decorative Team Glass Nightlight that he'll glow about. 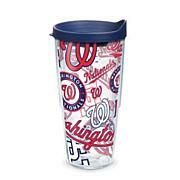 His favorite team colors and logo are artfully crafted in leaded glass, offering class and elegance to any home. 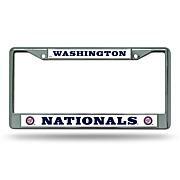 Bought this for my grandson's 11th birthday. He is a fan of the SF Giants baseball team and loved it! MLB Team Logo "Cheer" Strap Watch Get into the game with this on-trend officially licensed team logo watch. Add an oversized case, a team-color strap and the convenience of quartz movement, and you'll love to wear it year 'round for work and play.